Why take a Sales & Marketing MOT? 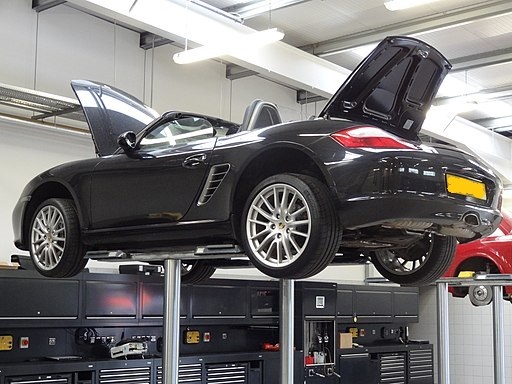 No matter how shiny the exterior of your vehicle, if you've not checked under the bonnet for a while, there may be issues with your sales and marketing engine and it’s unlikely to be running as smoothly as possible. Put simply - are you clear about your message to the marketplace and where to focus your business development efforts? If not, your sales and marketing engine probably needs a tune-up. I focus on smarter marketing, without the jargon.